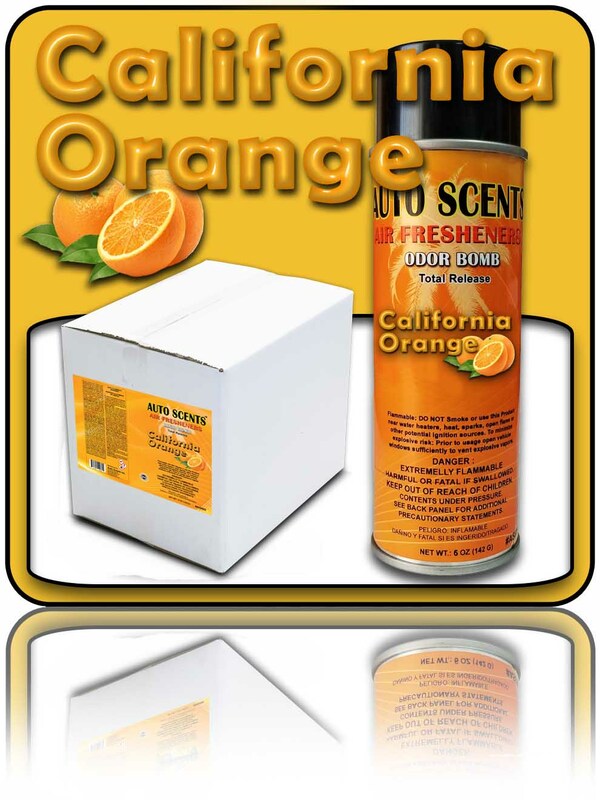 Deodorizer ONE CAN Freshens up to 7,500 cubic feet. Stops unwanted odors and deodorizes the air in bathrooms, kitchens and any other areas where a malodor exists. 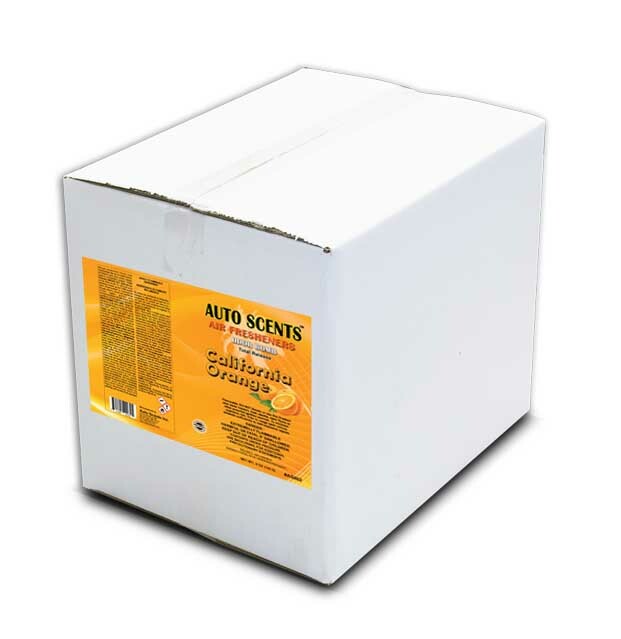 Stops unwanted odors and deodorizes the air in bathrooms, kitchens and any other areas where a malodor exists. Total Release delivers an ultra fine mist to effectively freshen rooms up to 7,500 cubic feet. Formulated to neutralize tough odors, such as sulfides (from eggs, garlic and onion),amines (from fish) and pyridine (from tobacco smoke). Net Wt. 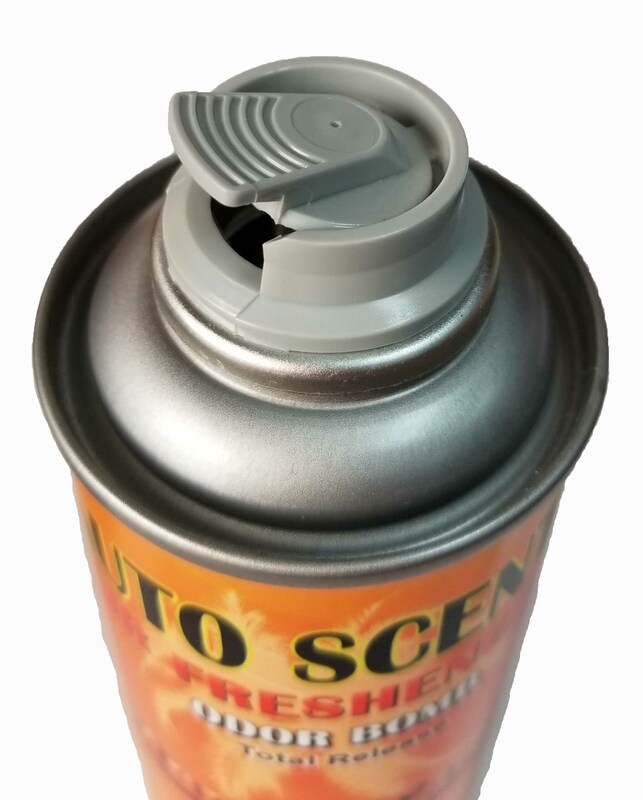 : 6.25 oz (178 g) per can Sold by the can or by the case.